Join Hair Cuttery in supporting children in need. Together we can make a difference! 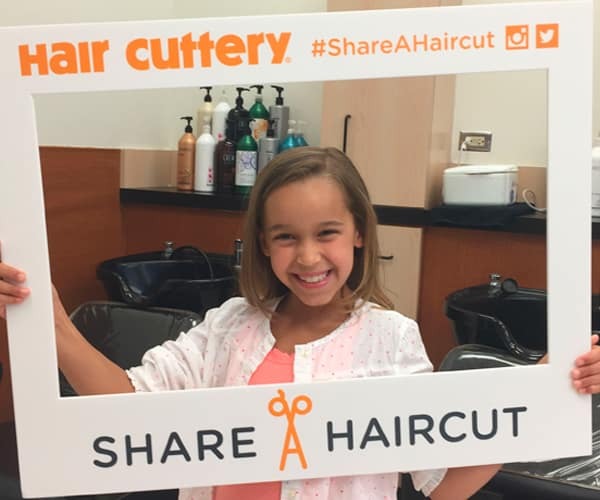 For every kid’s haircut (up to age 18) purchased Wednesday, August 1st through Wednesday, August 15th, we’ll donate a free haircut certificate to a child in need right in your community.